To register for our Parish Life courses, click here. To learn about our next Learning Weekend on May 10-11, 2019, click here. If you are not an SSFM student and want to register for our next Learning Weekend as a commuter, click here. If you are an SSFM student and want to register for our next Learning Weekend on May 10-11, 2019, click here. 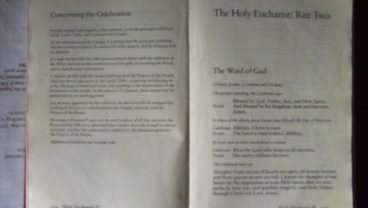 The history of our Church centers on 2 books: The English Bible and The Book of Common Prayer. 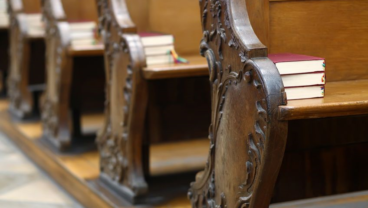 Learn how Episcopalians read these two books and how that knowledge shapes our ministry. 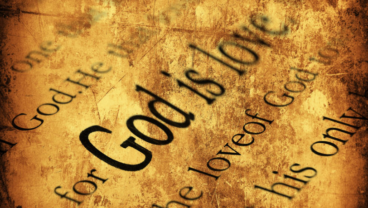 Christians have always sought ways to increase their intimacy with God. Students will examine their prayer life and experiment with methods of deepening devotion to God. This course is for all pastoral caregivers, for those who are fulfilling a call to tend to the sick, and those who make pastoral visitations in your congregation. 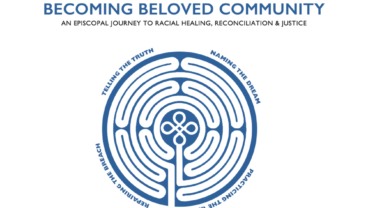 Using the framework of the Episcopal Church’s “Becoming a Beloved Community” this course on antiracism will lead participants through four pillars rooted in the Baptismal Covenant; Telling the Truth about the Church and Race; Proclaiming the Dream of Beloved Community; Practicing the Way of Love; and Repairing the Breach in Society and Institutions. Among other resources addressing systemic racism, privilege, and justice, the principal texts for the course are The Sin of White Supremacy: Christianity, Racism, and Religious Diversity in America by Jeannine Fletcher and Yet With A Steady Beat: The African American Struggle for Recognition in the Episcopal Church. The course is designed to provide future and current leaders of the church with the knowledge and background to combat the sin of racism, particularly focusing on dismantling systemic racism within and outside of the institution of the Church. This course is both for the student preacher and the experienced preacher. Preachers are called to proclaim the Good News of Jesus Christ no matter the circumstances. How do we proclaim this Good News in challenging times? 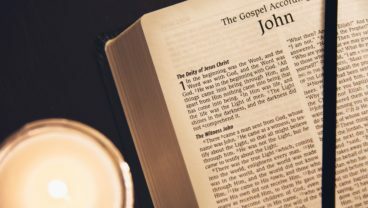 In this course, we will discuss three types of challenging sermons: liturgical, pastoral, and prophetic sermons. Students will preach three times, videotaping themselves and the class will discuss the sermons via Zoom. Therefore, access to a digital recorder and a webcam/microphone will be required. This course consists of a five-week hybrid online module that prepares the students to engage in two semesters of field placement. he Second Five weeks consist of a discussion forum for practicing Theological Reflection and Social Analysis to determine the Field Placement mission choice. The First Five weeks connect the academic discipline of theology with the identity of the diaconate ministry. 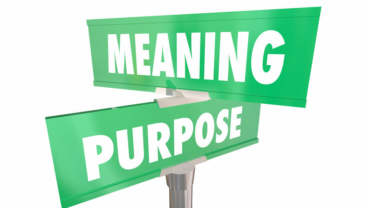 The Second Five weeks consist of a discussion forum for practicing Theological Reflection and Social Analysis to determine the Field Placement mission choice. 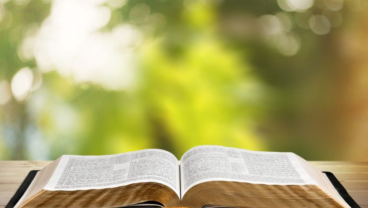 The student will be expected to develop a mission opportunity using theology as a way to analyze and structure mission and ministry either in a congregation, institution, convocation, or regional area.